Harlequin Gallery is a family-run business that has been trading since 1988. 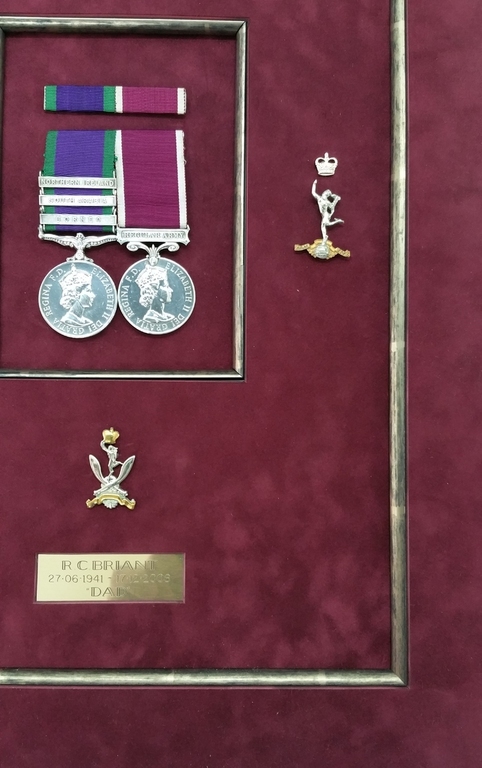 It was started by Ray Briant, after a long career in the military. Our motto, "semper ad excellentiam contende" (always strive for excellence) reflects our commitment to quality workmanship throughout everything we do. Ray's son, Tim, now operates the business from his Hereford Workshop. 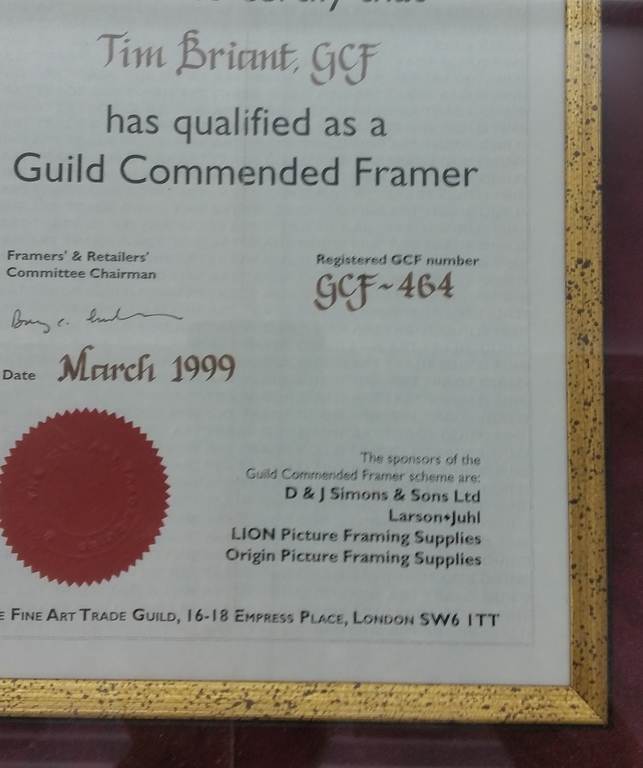 Tim qualified as a Guild Commended Framer at the Fine Art Trade Guild. We are adding new artists' work to our Ebay store all the time, if you are looking for a particular item please ask.